You're all set! Confirm you want deals for Willow Place Assisted Living Community in -zip-? 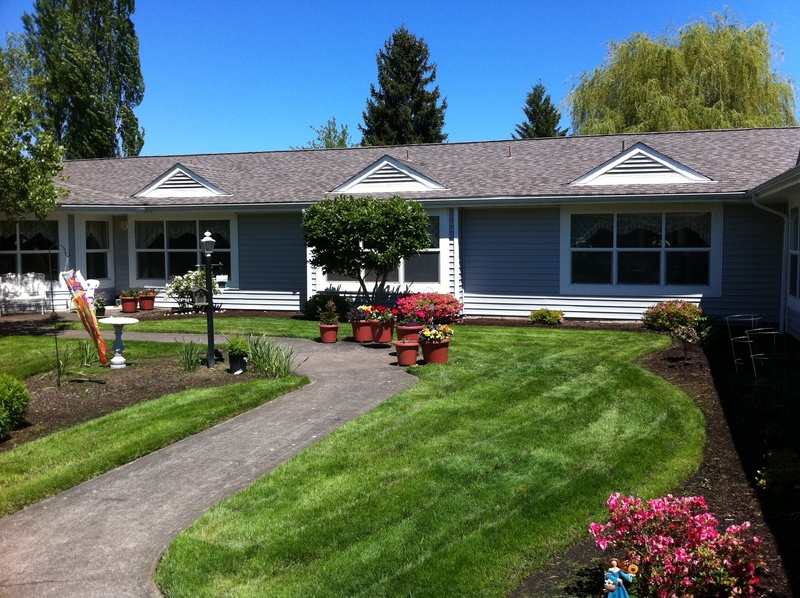 At the gateway to Oregon's famed wine country, Willow Place was Newberg's first assisted living community. 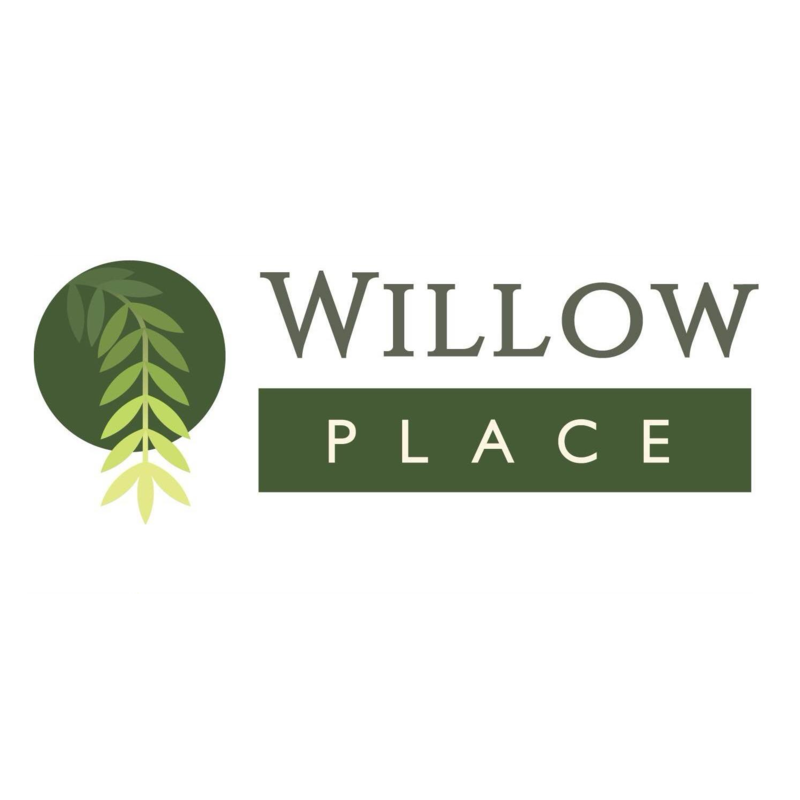 Located in a quiet neighborhood, yet just minutes from downtown, Willow Place provides affordable licensed assisted living and memory care services in a secure, homelike setting. Our community design and assisted living programs enable our residents to maintain their independence with the added assurance of a 24 hour staff. We are committed to providing more than high quality service; we actively create opportunities for life enrichment every day.